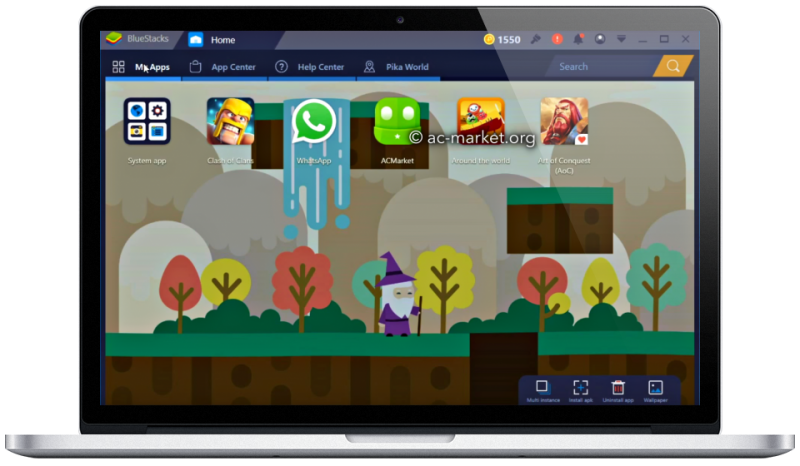 With ACMarket, Android users get a choice of thousands of apps and games, all free to download and use. 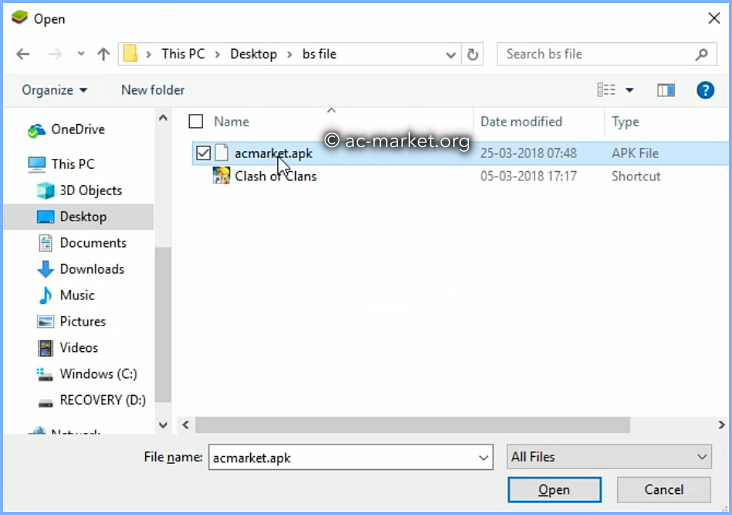 These are all APK files which are simple to download on an Android device and is a more secure way of downloading Android apps and games. Why? Because when an app is downloaded over the internet, i.e., through the Play Store, the developers can update their app security and potentially stop you from using it. ACMarket has now been made available for Windows PC, and Mac Desktop so read on to find out how you can download it today. 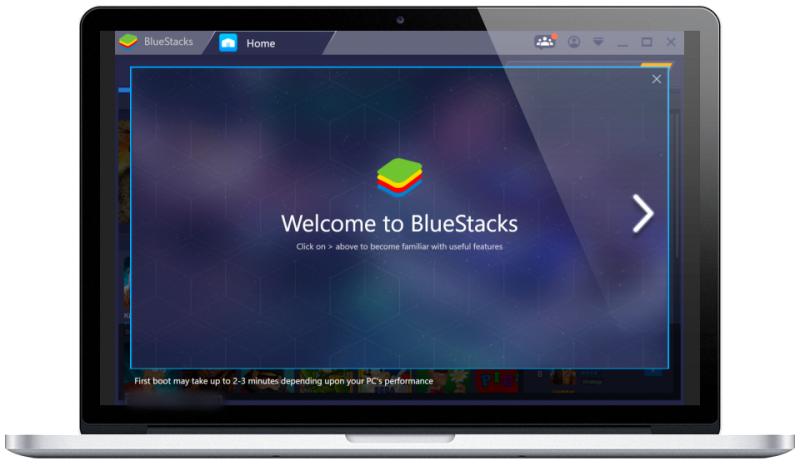 Download BlueStacks emulator onto your Windows PC from this ( link). Alternatively, you can use NoxPlay app (link). 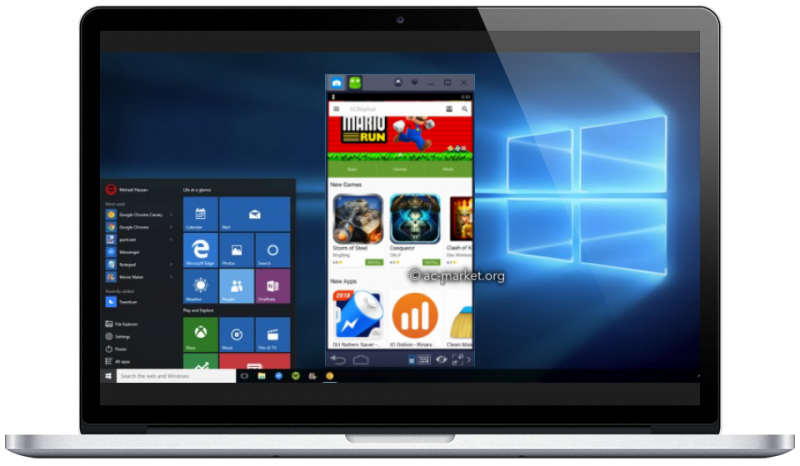 Now you can begin using ACMarket to download Android apps and games onto your Windows PC. 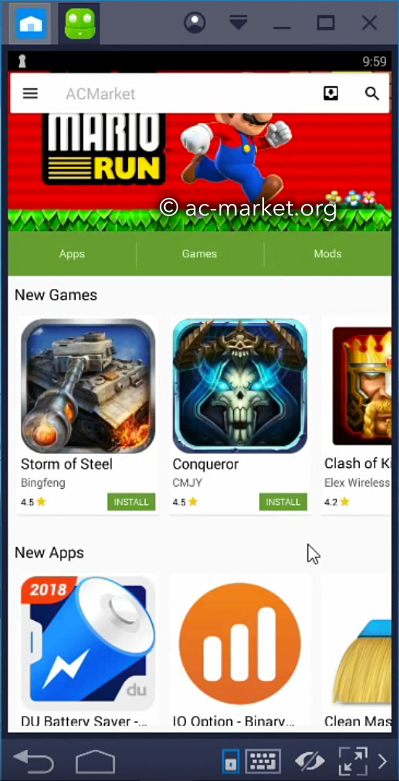 Unofficial apps like AC Market AppStore are the only way to get the apps and games that we want on our devices, but the Official PlayStore doesn’t like them and will revoke the app certificates to stop you using them. You could install it all again, but you would have to keep doing this; an easier way is to stop it from happening. By installing a VPN on your device, your certificates are protected, and Play Store can’t revoke them. Share your views on it in the comments box below and follow us on Facebook for more tips and tricks. Ive followed all the instructions to the letter but when I go to load the app on bluestacks it shows the homescreen and then turns off?? The alternate link option under android? HI , yes , what is the issue ? yes, using the noxplayer app. hi , please try again this time. download the APK file from the download page link, and then use the emulator for windows or Mac and install using it.